Recycling is inclusion of waste, that can be re-evaluated by transforming into secondary raw materials through a variety of of physical or/and chemical processes, to the production process again. In other way, Recycling can be defined as gaining recyclable waste materials that became unusable to re-manufacturing process by using a variety of recycling methods. 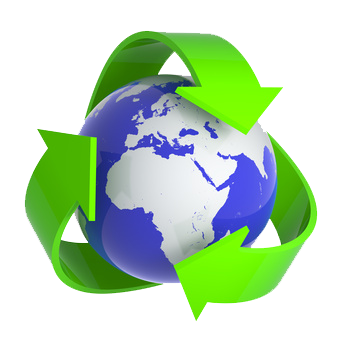 Recycling is making materials and waste that is no longer used reusable as raw materials by various methods. Recycling is needed to minimize the damage given to natüre and not to allow disruption of the natural balance by the increasing consumption along with the human population as the re-use of materials provides energy savings. Thus raw materials can be used again and again. The mark on the products manufactured with recycled material represents this re-use. Recycling is an efficient economic investment in the long term. As a result of the reduction of raw materials and the rapid depletion of natural resources, economic problems may arise and at this point recycling will have a positive impact on economy. BMS Ship Recycling was established in 2014 with the help of our knowledge on the trade of copper, zinc, brass, bronze and aluminum mines since 1997. BMS Metal Madencilik İmalat Geri Dönüşüm San.Tic.A.Ş. BMS GEMİ GERİ DÖNÜŞÜM SAN. VE TİC.A.Ş. © 2015 BMS GEMİ GERİ DÖNÜŞÜM SAN. VE TİC.A.Ş.